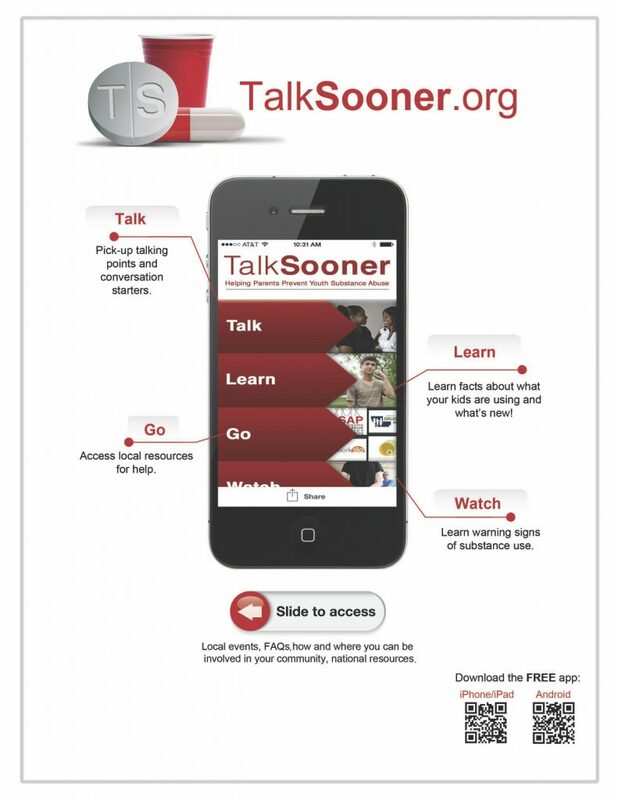 TalkSooner serves as a resource for parents to access information about substance use prevention. This interactive tool helps parents get the conversation started. 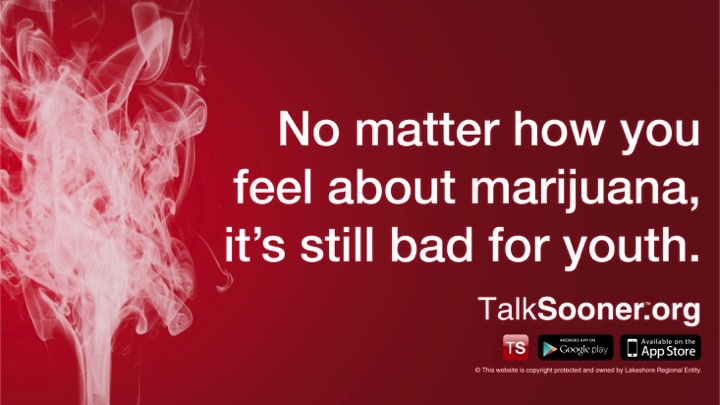 TalkSooner is the product of multiple county coalitions in West Michigan, working together to send out a common message to parents of youth ages 10 – 18 about the dangers of alcohol, tobacco, and other substances. Visit the TalkSooner website.